I’m curious what determines the amount of the fine? Is it strickly waste volume or does it depend on your clean up efforts? Now I know why the water was always so yellow in brooklyn! 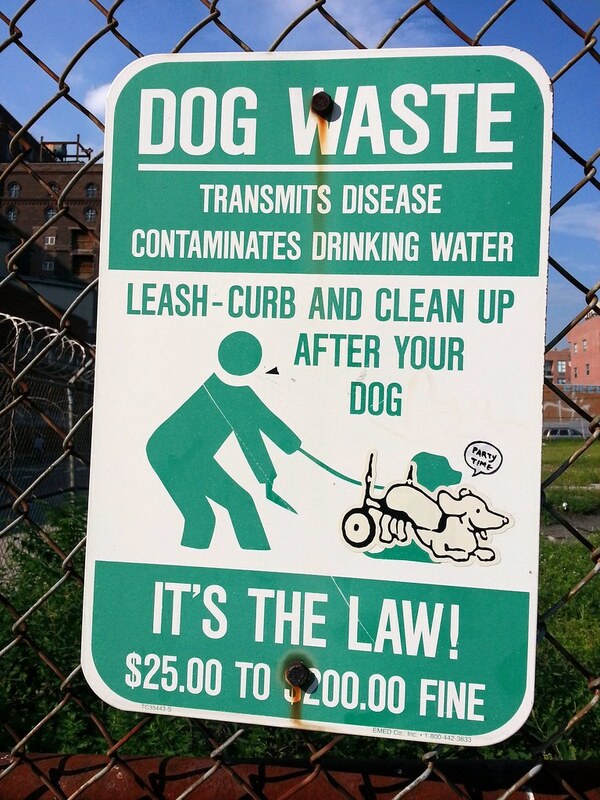 Interesting that the dog is handicapped….or would that be pawdicapped? ?